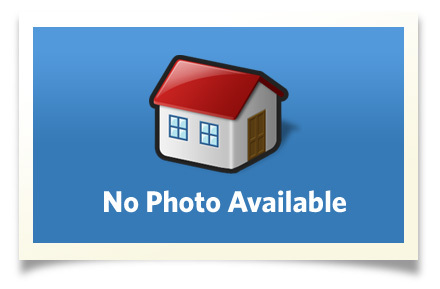 Wonderful raised ranch home located at the end of the cul de sac. Master Bedroom split from the remaining bedrooms - new tile throughout hearth and kitchen. A sun room off the open area with sliding glass doors. This sunroom has tons of glass and its own heat and air unit. The living room with fireplace, plus a formal dining room - laundry and an attached garage. Full walk-out basement that is partially finished with a 3rd bath, bar and family room, 4th bedroom/office, plus a walk-in closet and a nice, unfinished storage area. When asked what the owner's loved most about this home they stated, "We like the open floor plan, the many rooms, and the location. The quiet street with deer in the front and back yard." They would consider a lease for $1200 per month, but would prefer to sell. Interior Size: 3340 sq. ft.